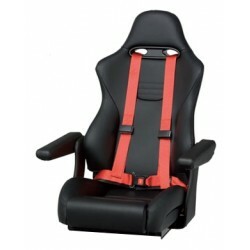 Seat helm "San Diego" Black natural | Exalto Emirates LLC. 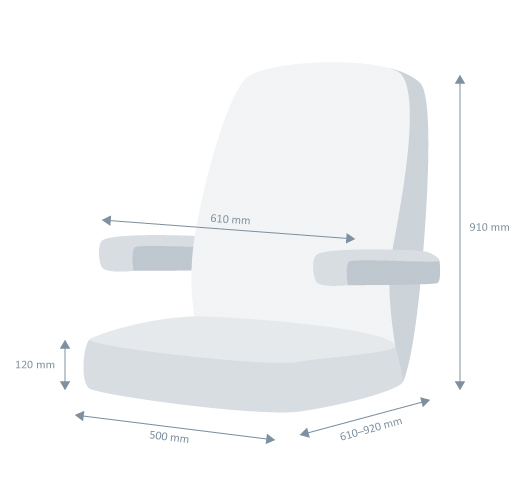 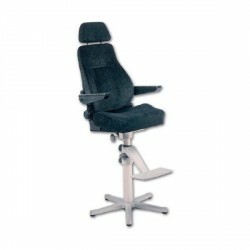 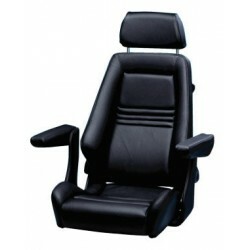 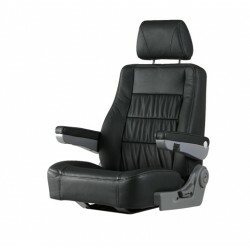 headrest and flip-up armrests in connection with the natural leathercovering are standard features. 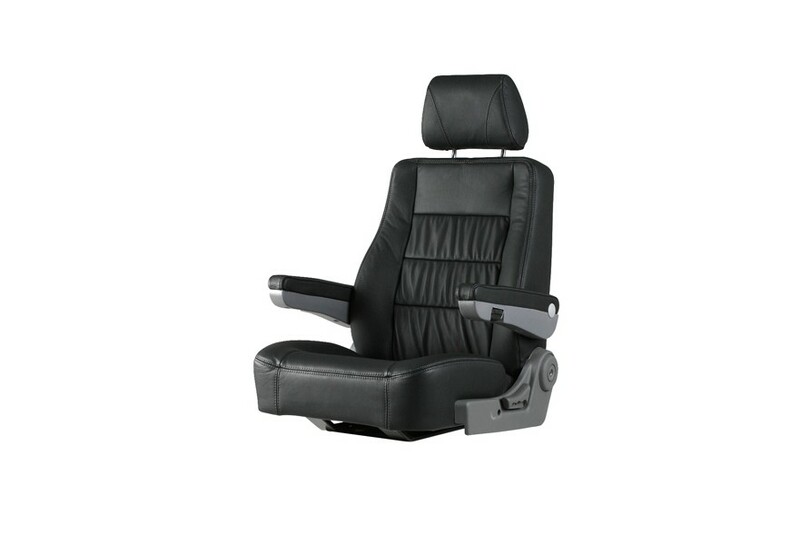 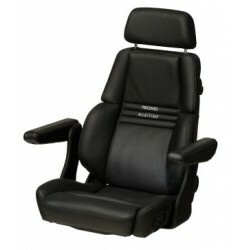 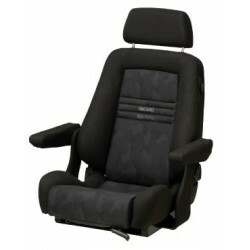 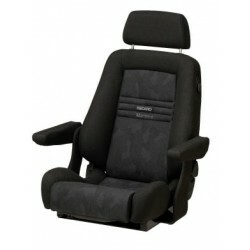 Optional upholstery: Artificial leather, fabric.